We’re kicking off SXSW with an evening of mixing, mingling, and of course, drinks. reconnect with old ones, and support a more diverse and inclusive tech ecosystem. Men are welcome and encouraged to attend! 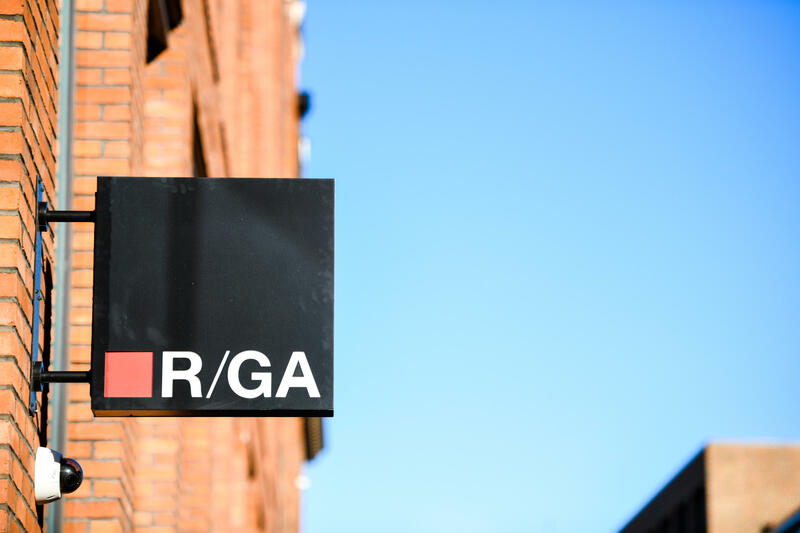 R/GA Ventures is the investment and innovation arm of global digital agency R/GA.  Since 2013, we’ve helped startups build their products and brands, and worked with industry leaders to embrace innovation. As part of our ongoing efforts to support women in tech, we organize events, panels, and roundtables to foster honest conversations in attempt to level the playing field.